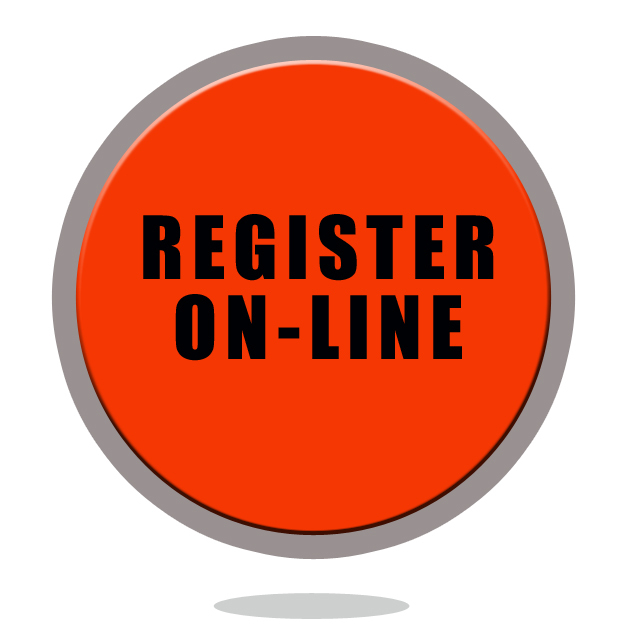 Click here-->To REGISTER ONLINE today! 2017 marks the 20th ANNIVERSARY for VABA Summer Camps! Since 1998, we have been providing a unique blend of fun, inspiration and top-notch basketball teaching, and this summer will be better than ever before! VABA's Summer Programs registration is filling up! Use our payment plan to make a deposit and save your spot and then pay over time! <--Click here to REGISTER TODAY! VABA Summer Camps and Skills Academies are a fun, dynamic and challenging way to improve your skills and develop a deeper love and understanding for the game of basketball! We believe our summer programs have rightfully earned the reputation of being some of the most exciting, fun, positive and productive basketball teaching programs around, so we are excited to begin working with you! If you do not sign up in time, and a program is full, we will add you to our waiting list. Click here to view VABA Summer Program info! 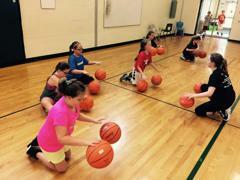 Two-three weeks of short, skills training sessions! Select any day and/or week of your choosing to customize your program schedule - exciting, productive skills training! 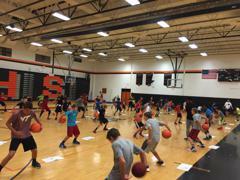 *Grades 1-4, Grades 5-12 check out Specialty Training Mini-camps! Attend all three mini-camps and get a special package rate! We are looking forward to the privilege of working with your family, through basketball, this summer!